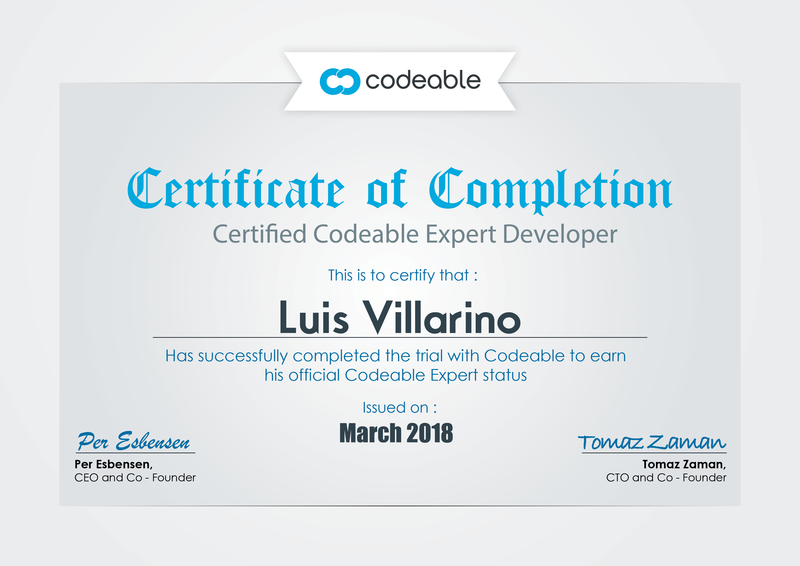 I’m Luis Villarino, a USA based Backend Developer. I provide custom plugin development, software integration and migration for SMBs and agencies across the USA. Click here to read what my previous clients have said about their experiences working with me on their projects. I needed help in understanding and securing a site with HTTPS, especially as it related to some new technology. Luis responded quickly and professionally. I will be hiring him again for future work. Luis was a pleasure to work with! The speedy delivery of work and assets were A+. Definitely would recommend hiring Luis for all your backend development needs!